My thoughts: THE TEACHER'S BRIDE is Ms. Fuller's newest release. I have to admit that at first I didn't like Christian at all, he is a pompous, know it all, nerdy jerk. I couldn't get a feel on Ruby and I was very tempted to give up and not bother with this book. I kept with it (with frequent reading breaks) and then something happened (I won't tell) and my interest was piqued. Ruby had my heart from that moment on, but Christian still had his work cut out for him. I'm not going to lie and say I closed the book with a happy, dreamy sigh, but it did end well, even if Ruby does have her work cut out for her. I don't know if Christian will ever stop being a know it all, pompous jerk, but he did soften up some. And his nerdiness eased. 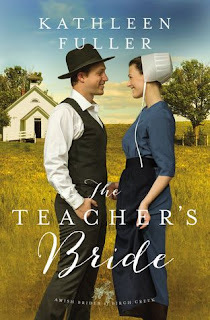 If you love Amish fiction, you will love THE TEACHER'S BRIDE. There is no faith message (some mentions of prayers and that someone quotes Bible verses) and the only kissing is a peck (for those who don't like it hot). This is definitely a clean read that should appeal to the general market. Thank you for sharing your thoughts. 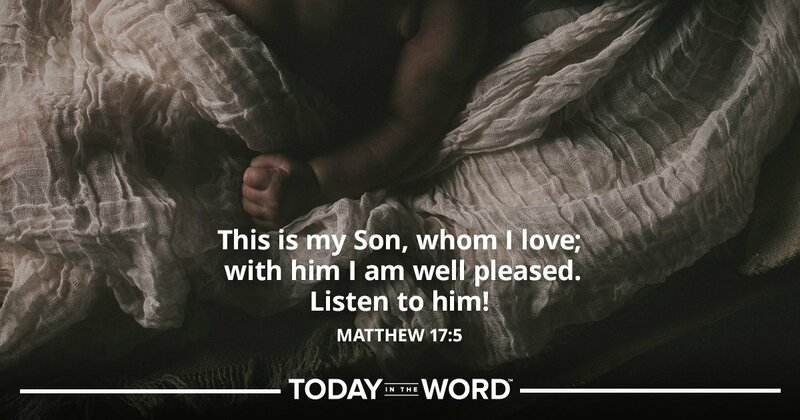 I prefer Amish books with a strong faith message but will read others that lack this. The Amish are believers and I would like to see all Amish books with a faith message.